Awesome Book Deal for you!!! 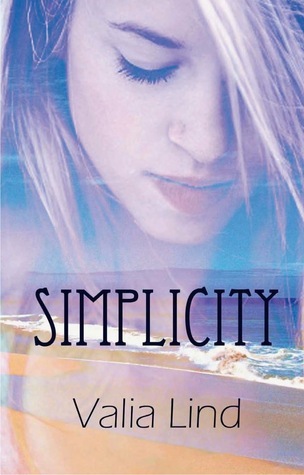 So, you know how I wrote this book called Simplicity? Well, my publisher is offering a special two day deal! Get a kindle copy for only .99 cents!!! I’d love for you to get a copy and let me know what you think! There are some great reviews on Goodreads and Amazon, in case you were wondering about it. Also, if you get a copy, let me know in the comments. I might have to whip up a giveaway of some sorts to all of you wonderful people! ← Blog Tour: One Night with a Hero by Laura Kaye & Giveaway!